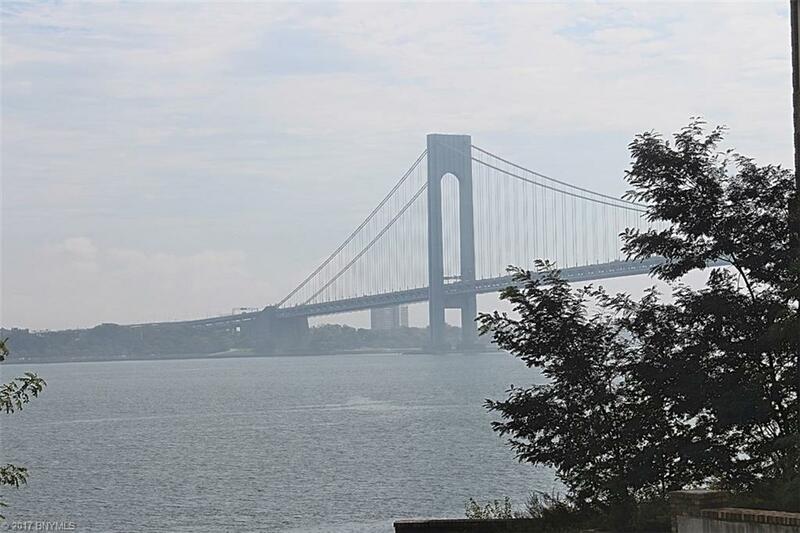 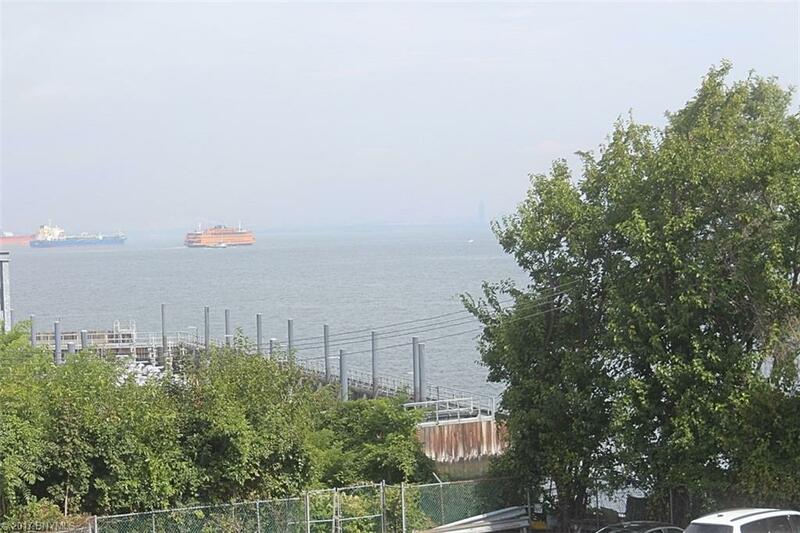 17265R: Manhattan Style Living..From your Balcony the morning sun shines over your view of the Manhattan Skyline, Ferry Boats in the Harbor, Brooklyn Coast Line & the Verrazano Narrows Bridge..What a View. 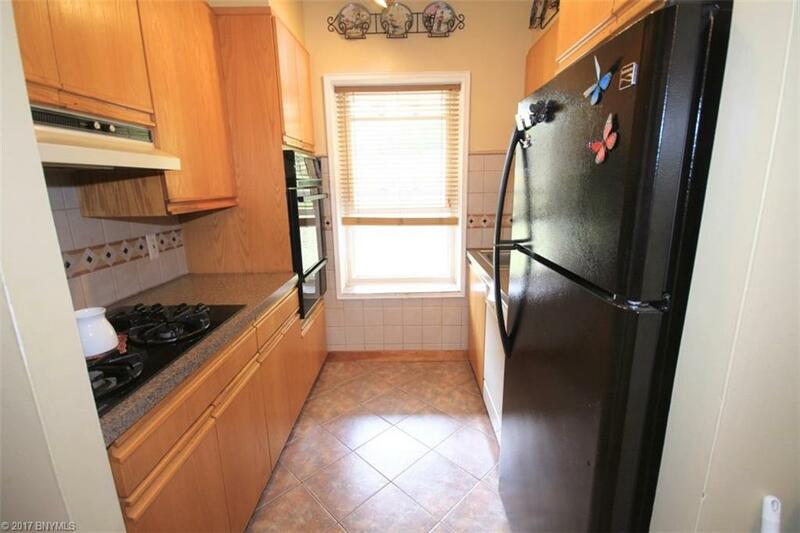 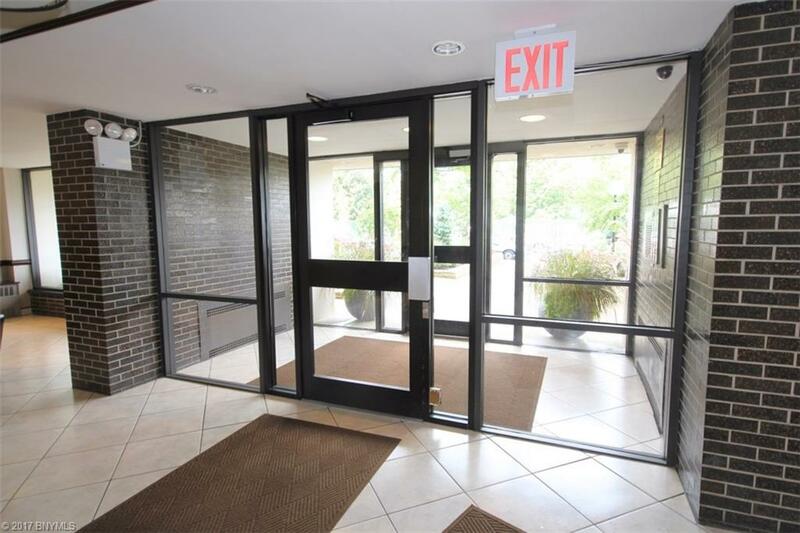 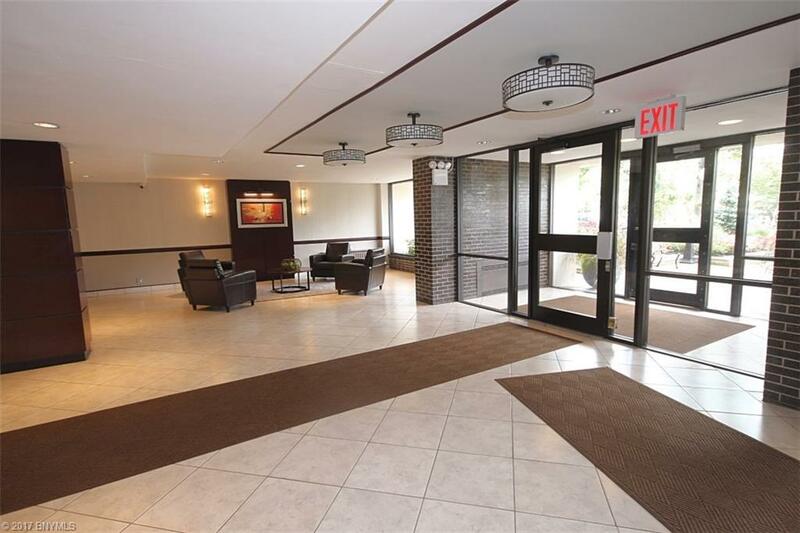 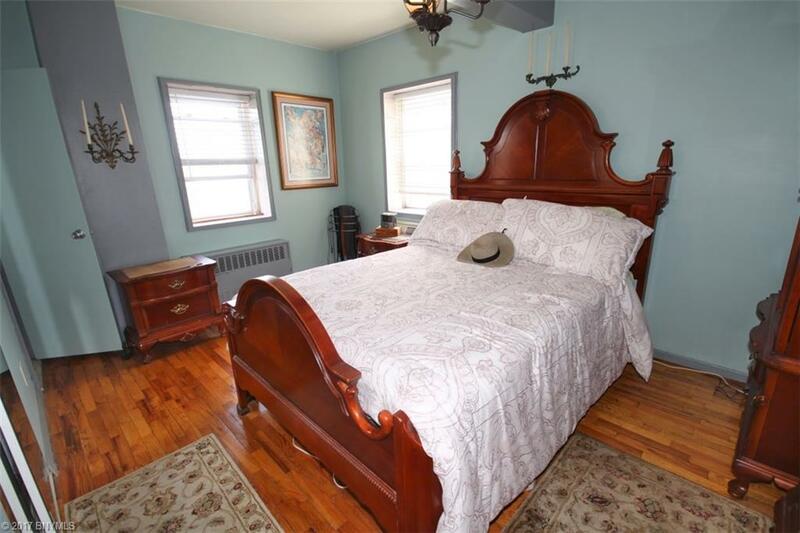 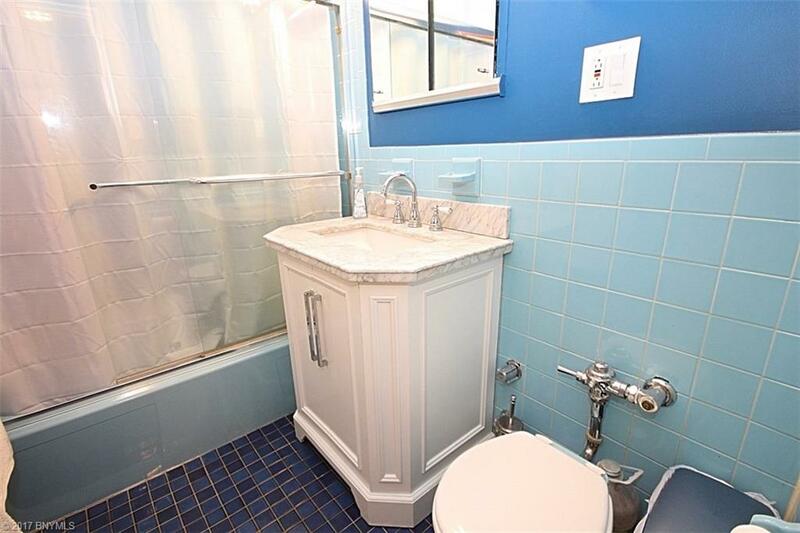 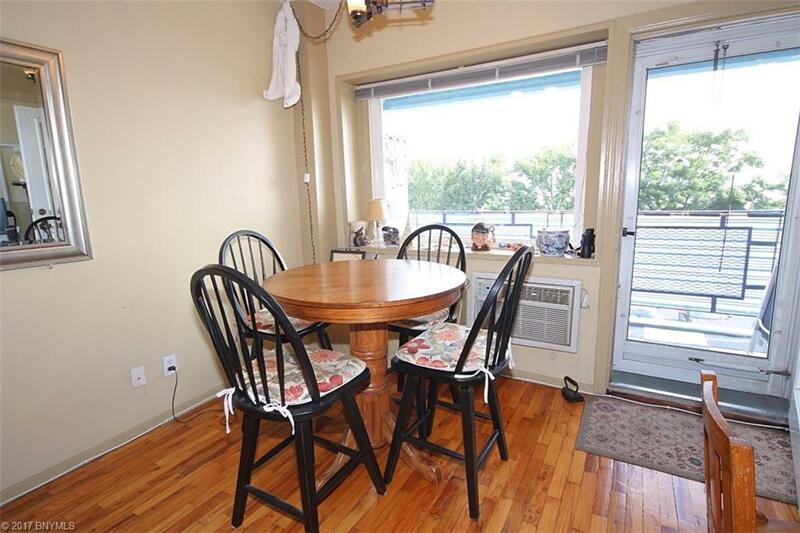 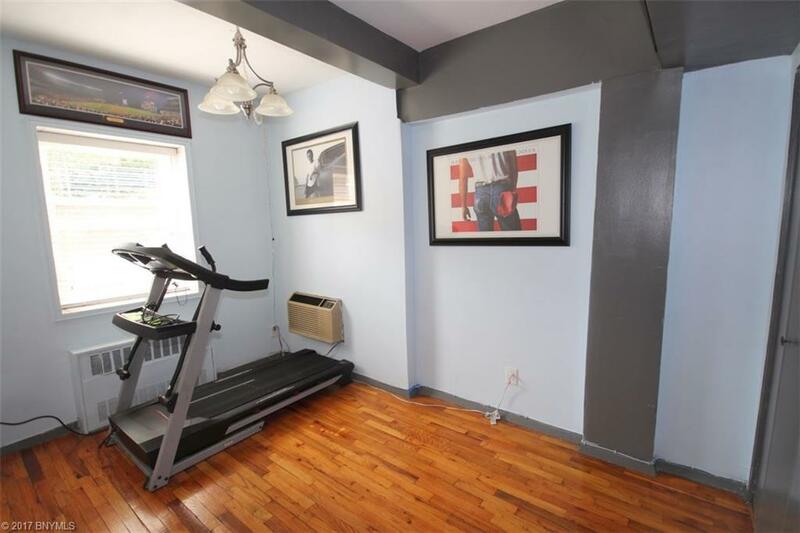 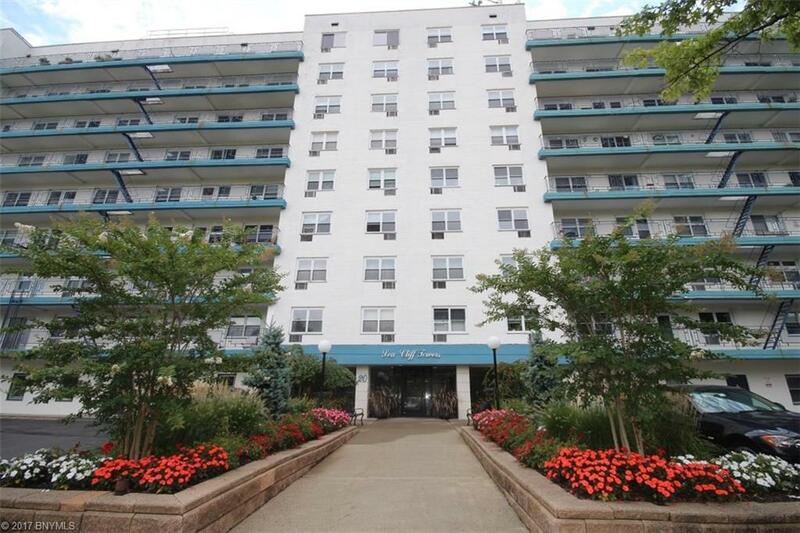 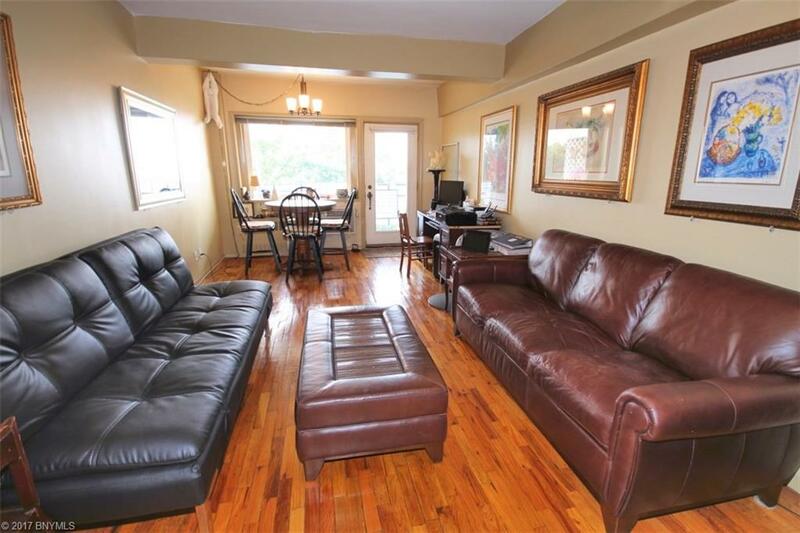 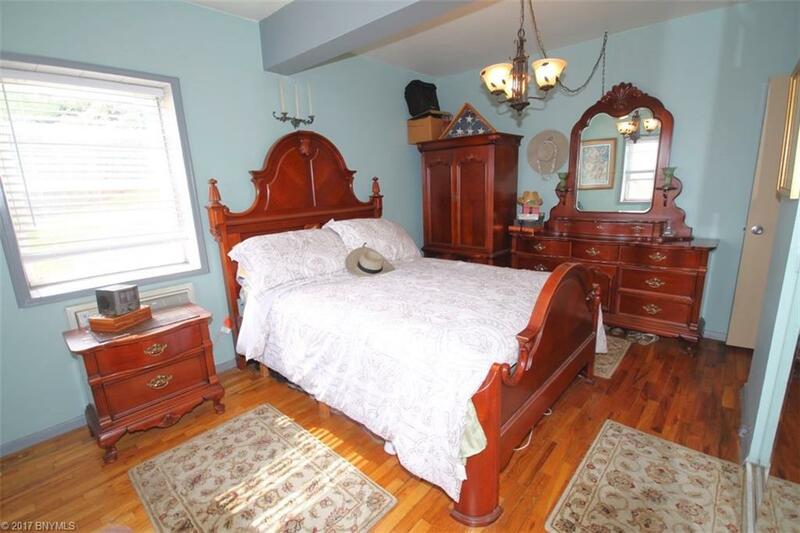 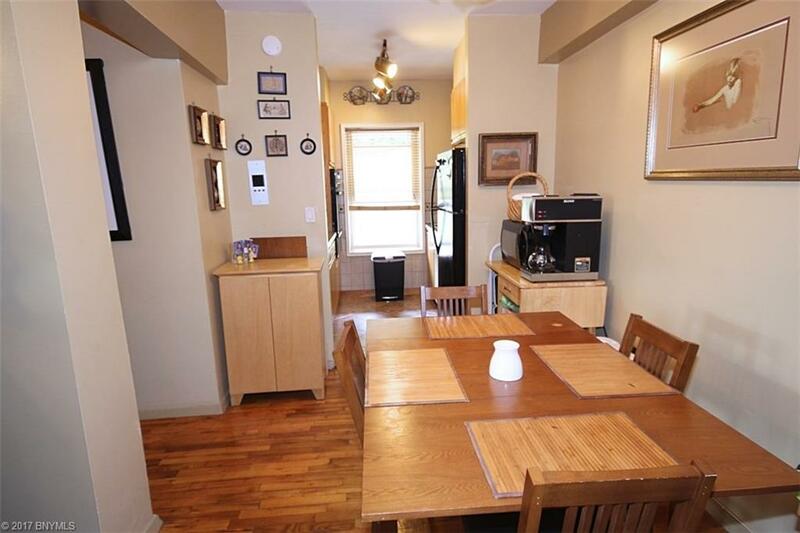 This 2 Bedrm, 2 Bath 3rd floor Unit has Hardwood floors thru-out + laundry facilities in building. 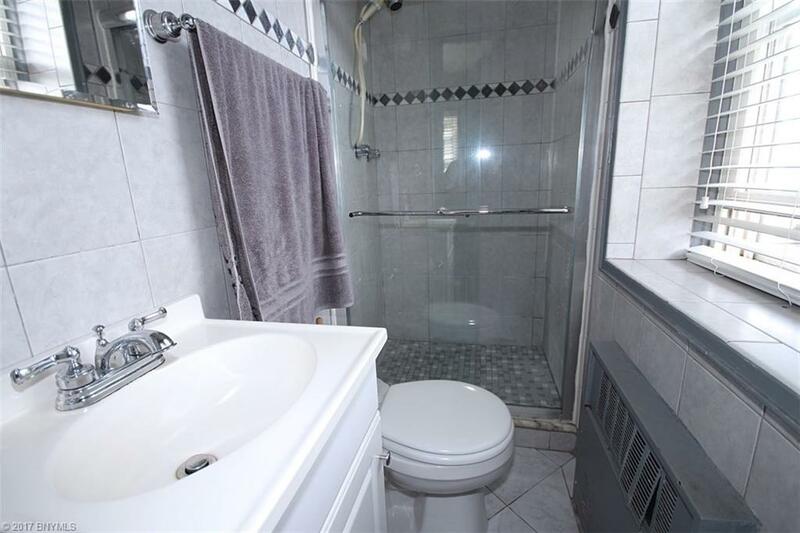 Maintenance fee includes:Taxes, Heat & Hot Water, Sewer, Structure Insurance, Snow Removal, pool, Taxes (you get some Taxes back when filing your tax returns even when the Maint Pays your taxes), health club. 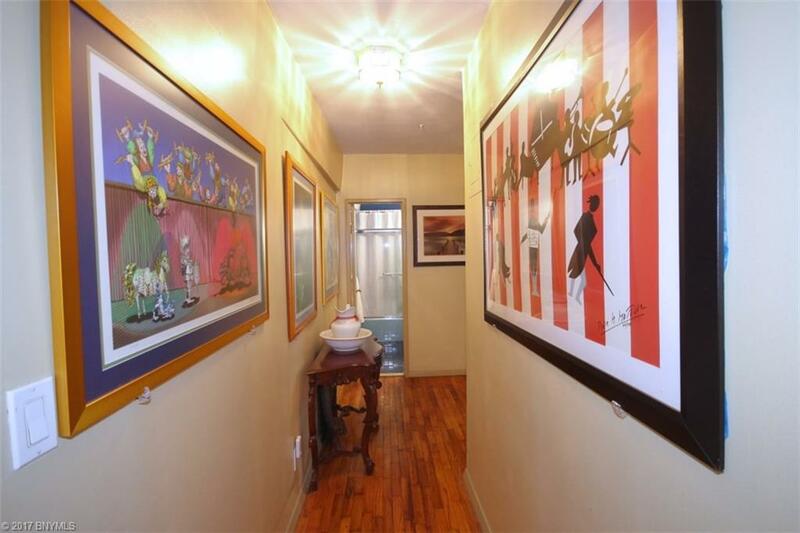 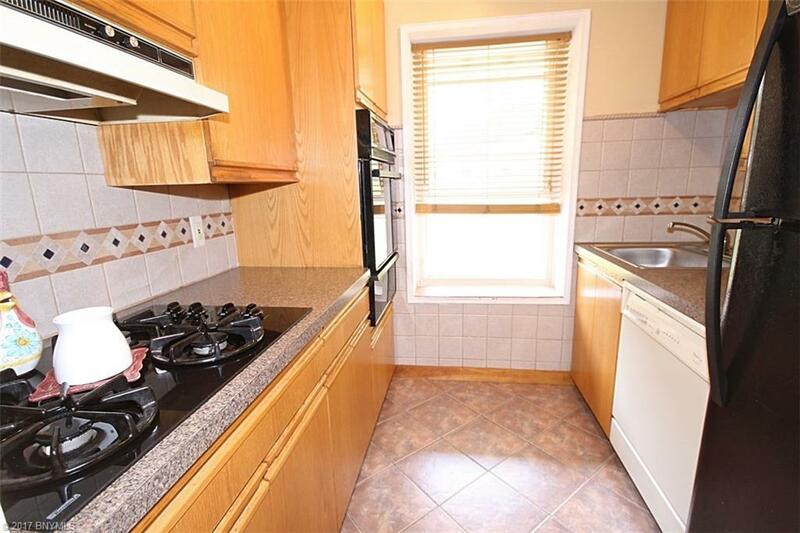 Close to Train, buses & just minutes to the VZ Bridge.